He/him. 19&apos; tall two headed skunktaur. Big fan of communism right here. 18+ follows only. Warner says he was wacked out on some new drug called Skunk Muscles. 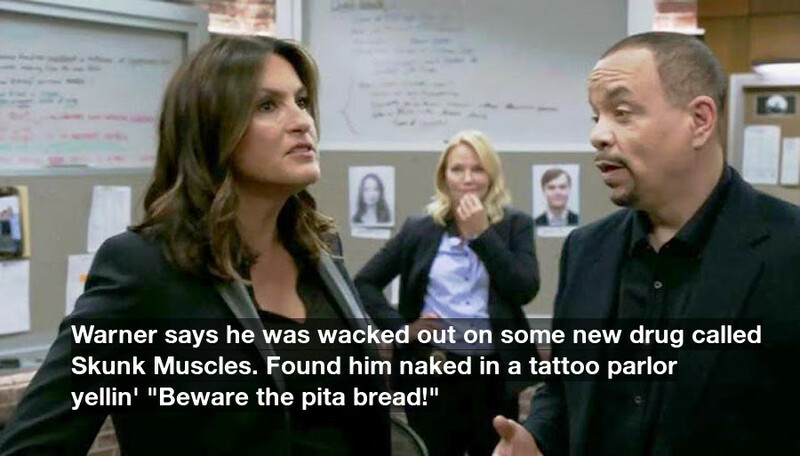 Found him naked in a tattoo parlor yellin' "Beware the pita bread!"